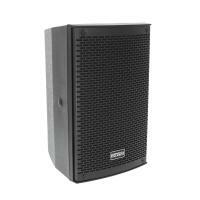 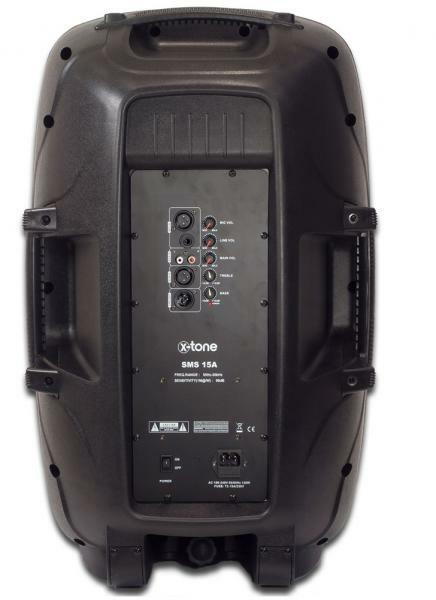 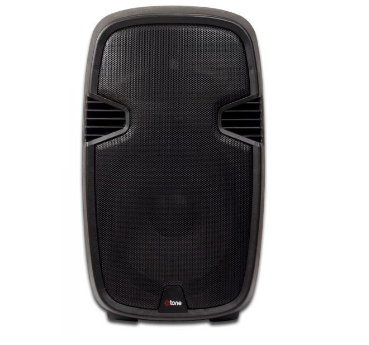 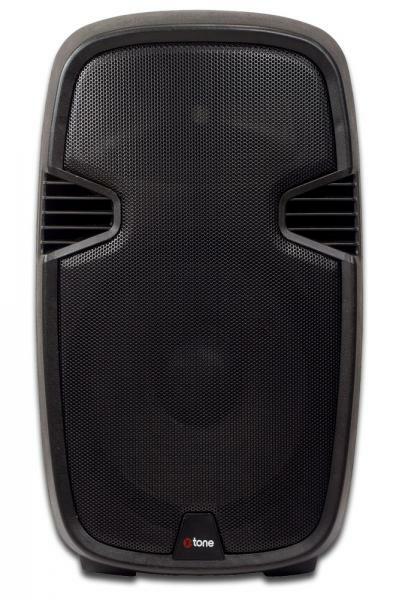 The X-tone SMS-15a is an amplified speaker with a power of 200w RMS. 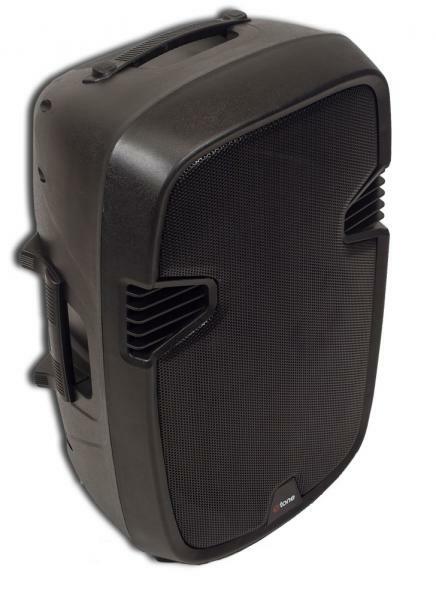 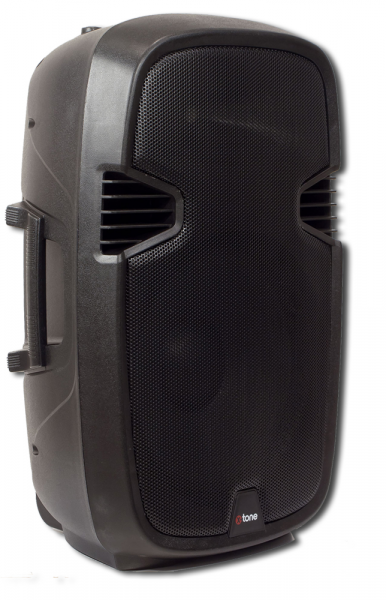 With a very affordable price, the Sms-15a is equipped with a Class D amplification that delivers a power of 200 Watts RMS, with a frequency response of 55Hz-18Khz. 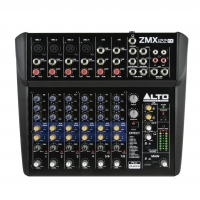 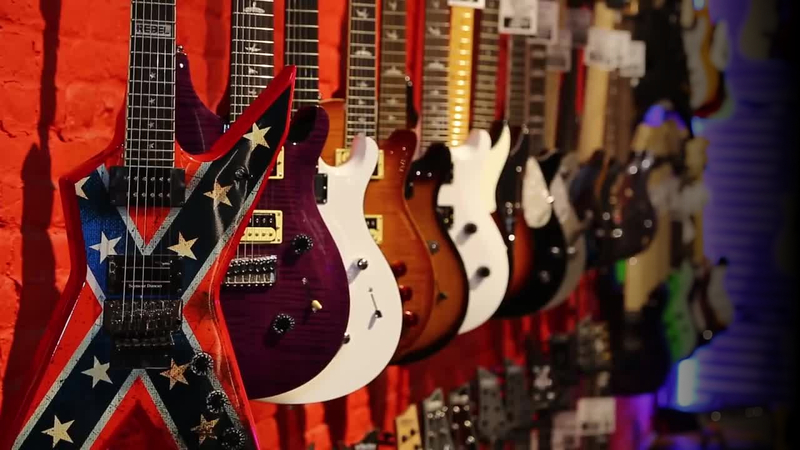 It includes a microphone input XLR or jack (with slight built-in delay), 1 stereo RCA input, 1 Xlr input (line level), 1 EQ (Grave and treble), and a line out to connect several speakers. 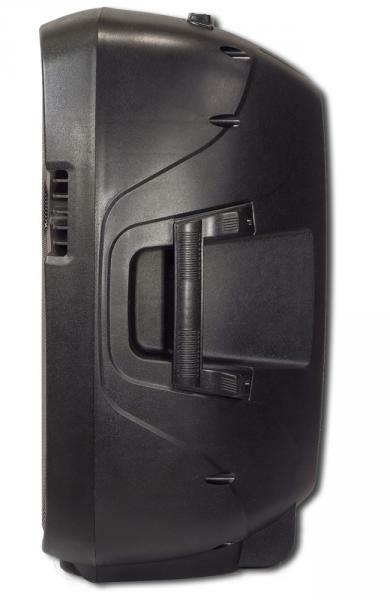 Fits on a standard foot.